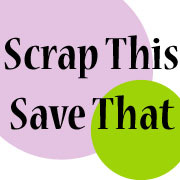 Welcome to the FIRST EVER Scrap This Save That's Saturday Spotlight; a new weekly feature, spotlighting new or up-and-coming bloggers. So happy you could join us for week #1. Today's spotlight is shining on TheCissy and Fran Show. I accidentally ran across these two when they were having a giveaway a few months ago, and fell head over heels in love with their work! I mean, it's INCREDIBLE! Cissy has been crafting for the past 20 years. She's done a few scrapbooks, but her passion seems to fall into making cards for weddings, graduations, birthdays, and special events invitations. Fran is the newbie of the two, although she's been making cards for 7 years...still a paper crafting veteran in my book! The two women met 10 years ago when they both were working in the same Emergency Room as nurses. Fran would see the beautiful cards that Cissy would bring in for special occassions for their co-workers. Fran got hooked and there was no separating the two! That is, until Hurricane Katrina hit the town they lived in and both women completely lost their homes. Fran decided to move out of state while Cissy stayed to watch her town rebuild. In Fran's own words: " I am fascinated by blogging and love how it has become such a big part of my life. Every day there is always something new to seek out and find, or a new person to talk to and share tips, techniques and a little friendship with. Blogging, blog following, and paper crafting has really saved me from becoming a lonely, depressed person just watching tv all day. I love the process of designing card layouts, as each one becomes a creative and therapeutic expression. I am obsessed not with buying shoes but with buying craft supplies. Cissy, on the other hand, is obsessed with both!" PARTY ENSEMBLES WEEK OH EM GEE...look at that cake box made out of card stock! Have you ever seen anything that cool?! MERCI BEAUCOUP This is a simple, elegant GORGEOUS card! CAHIER DE COSTUMES FRANCAIS Fran is the digital queen! My final question for the pair? Where do you see yourself from a crafting standpoint in five years? Cissy: "Since I have moved away from the hospital where I had my locally based invitation business, I have not been able to establish a new client list and I hope that in 5 years I can have a very successful locally based invitation business where I can work out of my own home." Fran: "I would like to use our blog as a resume to springboard into becoming a design team member for any large paper crafting business, travelling with them around the country going to conventions and shows and all the while getting paid to craft and create. Or I would want to work at a scrapbook store or craft store with the possibility of one day owning a craft store with a tea room attached to it." 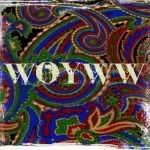 For now, their passion has grown into an incredible blog, meant to spark your creativity and give you a fresh avenue to express yourself! I really hope you will stop by to take a peek at these two incredible crafters. If you like what you see, leave them some love, or better yet, follow!! 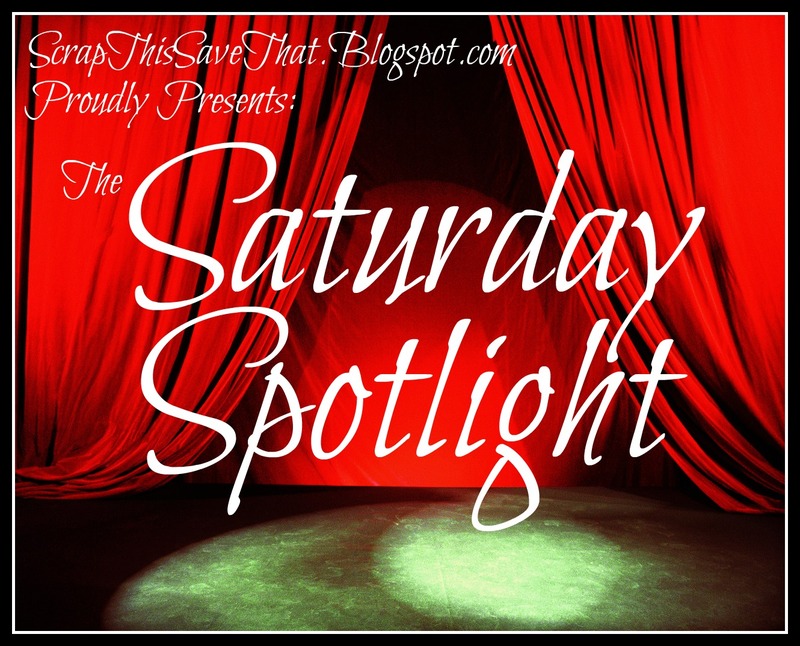 See you next week for another installment of the Saturday Spotlight! What a cool idea for your blog!! This is such a great segment! I think its great that you want to spotlight new bloggers. Thanks so much for sharing and I will definitely stop by and visit the Cissy and Fran show. Wow, Amy! This is awesome. 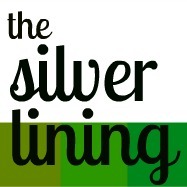 Thank you so very much for spotlighting us! This is a great idea! Thanks Amy, you are amazing to do this for our fellow bloggers!! Going to go and read their blogs! !